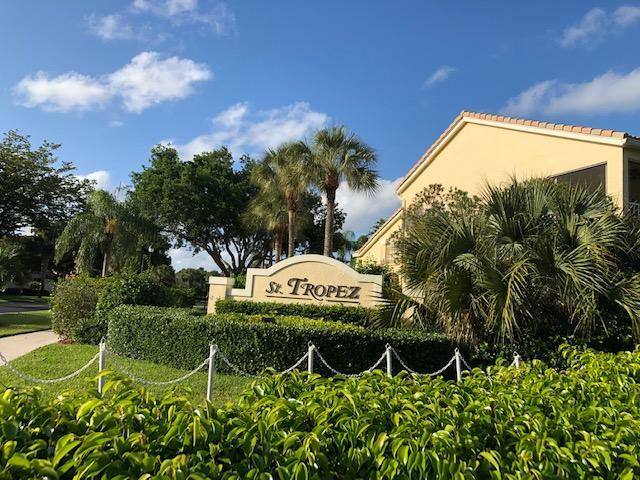 All St Tropez homes currently listed for sale in Boca Raton as of 04/21/2019 are shown below. You can change the search criteria at any time by pressing the 'Change Search' button below. "Fabulous ground floor corner unit over looking golf course and lake. Location, location, location Security minded community with manned gate and roving security. 2 pets, non aggressive breeds up to 50 lbs each allowed. Boca's finest school district. NO MANDATORY EQUITY Entry direct from garage to utility room. 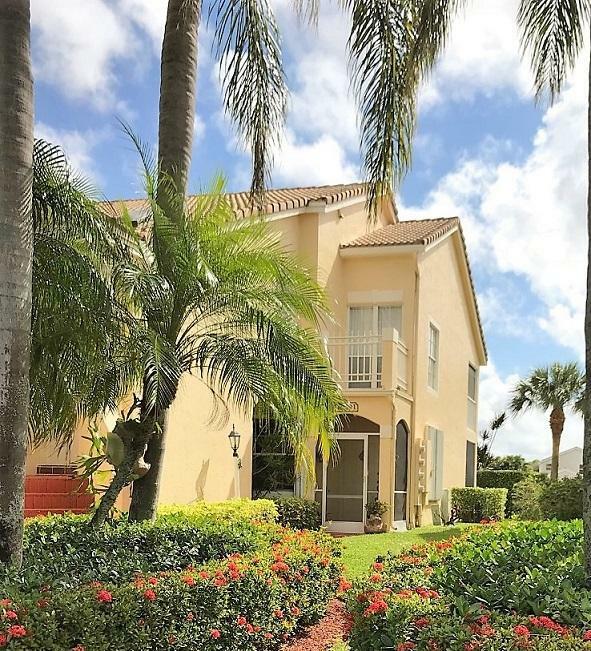 Miami Dade hurricane garage door and accordion shutters"
"Boca Country Club is a beautifully maintained Golf & Tennis community that offers an amazing Club House with heated swimming pool, tennis, fitness center and more. No membership required, however Social & Golf memberships are available. GREAT LOCATION, Between Delray's Atlantic Ave and Boca Raton Beaches and Downtown Boca Raton. This 2 Bedroom 2 Bath one Story Villa has a Den which is easily converted to 3rd Bedroom. St Tropez is a community of Townhomes & Villas with high Ceilings, open floor plan and Attached Garage! 5 Minutes from Shopping and Restaurants. An empty palate make this Villa your Own!!! Private Screened Porch not visible from Street. No One Above or Below you."